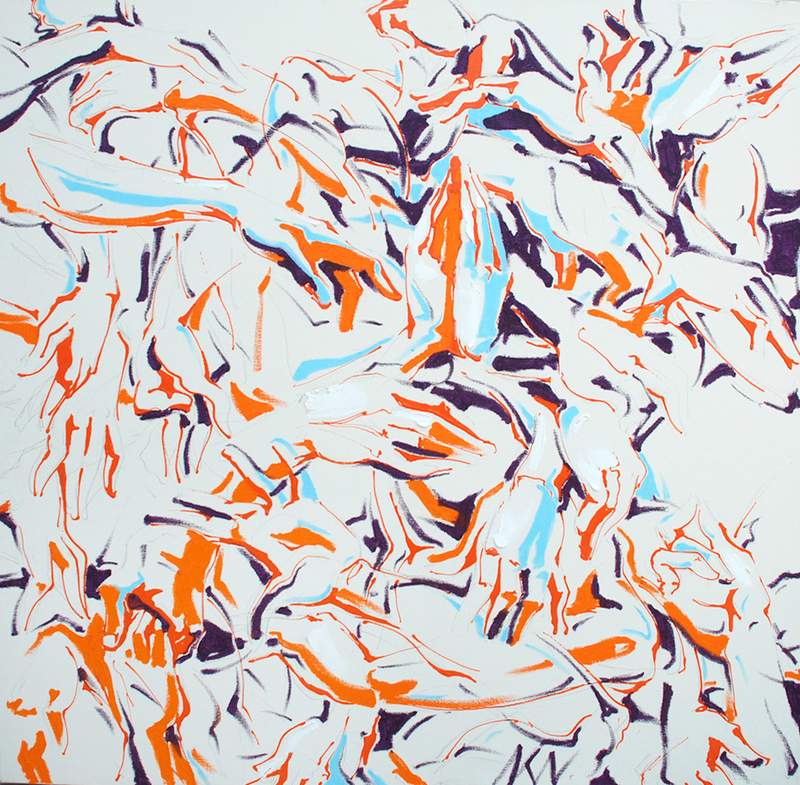 Khue Nguyen’s work focuses primarily on lyrical abstraction containing two separate strands. 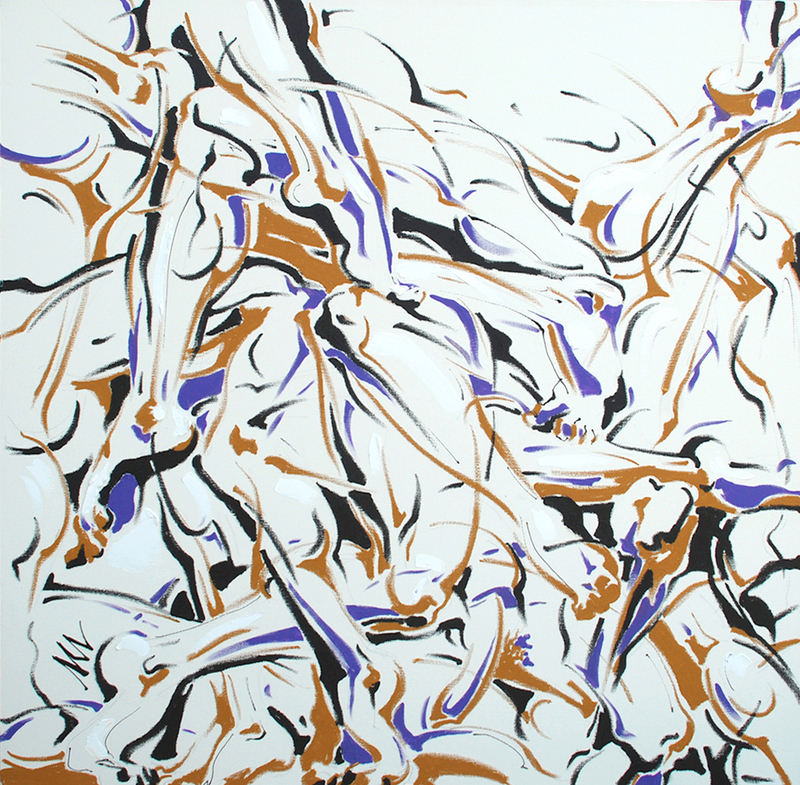 The first strand explores lyrical abstraction. The second strand explores the body through the medium of dance. In relation to the first strand in his work which is lyrical abstraction through colours and movements, his intention is to use colours to convey moods, at the same time to reflect on personal adventure to the subconscious through meditation. The most important components in this body of work are the sense of space, pace, sensation, internal conflict, musicality and imagination. In relation to the second strand in his work which is an exploration of the human body and its gestural communication through the medium of dance, he displays the journey of human mind through the imaginative landscape, human emotion and curiosity of the space itself, the interaction and awareness of human bodies through their space especially the negative space, and the dialogue, the communication through dance. This body of work reflects on his love of music and dance. Khue Nguyen is a Vietnamese born Australian artist based in Melbourne. 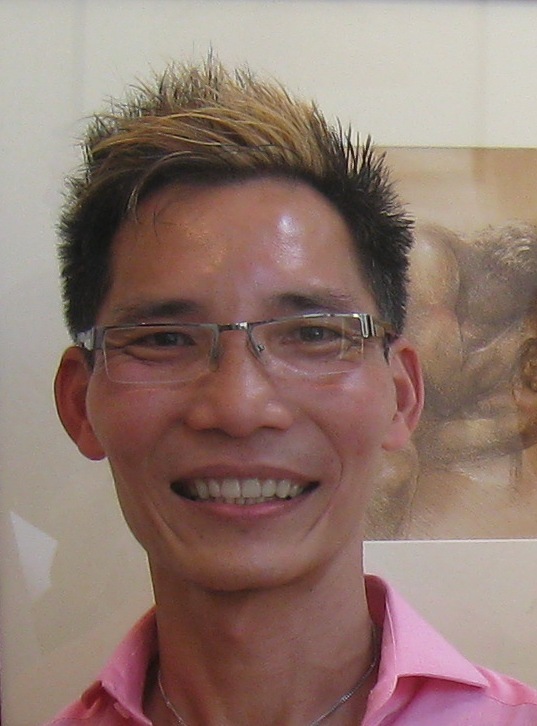 He completed his first degree at Ho Chi Minh City University of Fine Arts in 1983, his BA Graphic Design degree at Monash University in 1993 and his Master of Visual Arts at Monash University in 2013. 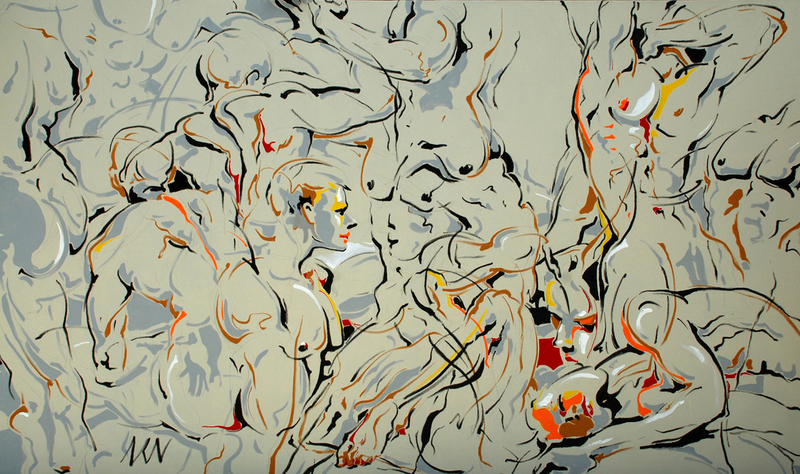 Khue Nguyen’s work explores lyrical abstraction and different expression of the body through the medium of dance. He was an Art Gallery of NSW Archibald Prize finalist in 2010, Heartland Refugee Art Prize finalist in 2011, Arc Yinnar Biennial Drawing Prize finalist in 2012 and Hutchins Art Prize finalist in 2013. Khue Nguyen had exhibited internationally in Vietnam and Malyasia and his exhibition ‘Mapping Melbourne – Traces of Transformation’ as part of Contemporary Asian Arts Festival 2013 at Melbourne Museum was highly acclaimed.